At Kings Parade, in Wallasey on the Wirral, in Cheshire, is a relaxed and friendly course for Footgolf. 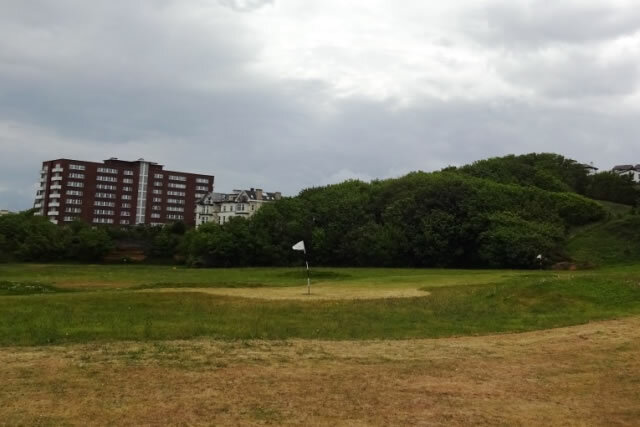 This is a coastal Footgolf course, yet in the heart of the town, so there are plenty of other facilities to be found nearby. 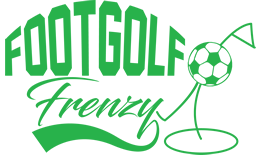 Beginners will find this a good spot for their first foray in to this popular sport, whereas intermediates and Footgolfing enthusiasts will relish the opportunity to develop and perfect their skills. Footballs are provided for just £1 hire making it easy to turn up and play.